What's Happening Around Our Community: Connect with friends by participating in our great groups! A diverse and inclusive group of enthusiastic guys, they plan family friendly activities such as sports events, Movie Nights or just enjoy schmoozing over beer and pizza. Whether you are a Dad, Grandfather or a Single looking for companionship and fun we have a place for you! For more information please contact Alexander Mandel. 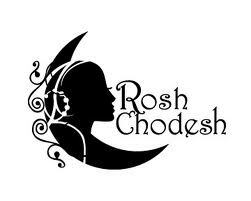 Rosh Chodesh bridges the generation gap, bringing together women of all ages (generally events are adult-only, with 1-2 events/year with girls included!). We rotate through member's homes and activities monthly - sometimes a discussion group, sometimes a Bollywood dance party, sometimes a craft or cooking activity! We build friendships and we have fun! All prospective and current women members welcome. Please contact Marisa Connell with questions. Open to all players, the Mahjong Group meets Wednesday in the Ner Tamid Library at 7:00pm. We are a casual group who enjoy the stimulating game of American Standard Mahjong and are open to players from all levels of expertise. For more information please contact the Ner Tamid office. 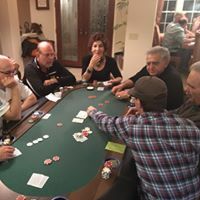 A fun and active group of adults, we get together frequently at members homes to enjoy informal potluck and pizza dinners, friendly games of Poker and Mahjong and most importantly lots and lots of laughter. This group is open to all adult members and prospective members. Look for announcements in our weekly newsletter ("The Peak") and on Facebook & Instagram (@nertamidsd). 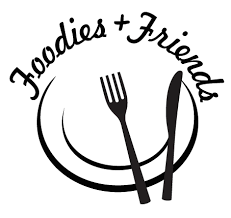 Combining the best elements of food, fun, and companionship, the Ner Tamid Gourmet Group is open to all adult members and prospective members. We meet approximately every two months in members' homes to explore worldwide cuisines through the lens of the Jewish experience. For more information, please contact Diana Finkelstein at canadagal@me.com or follow us on Facebook and Instagram (@nertamidsd) for latest events!